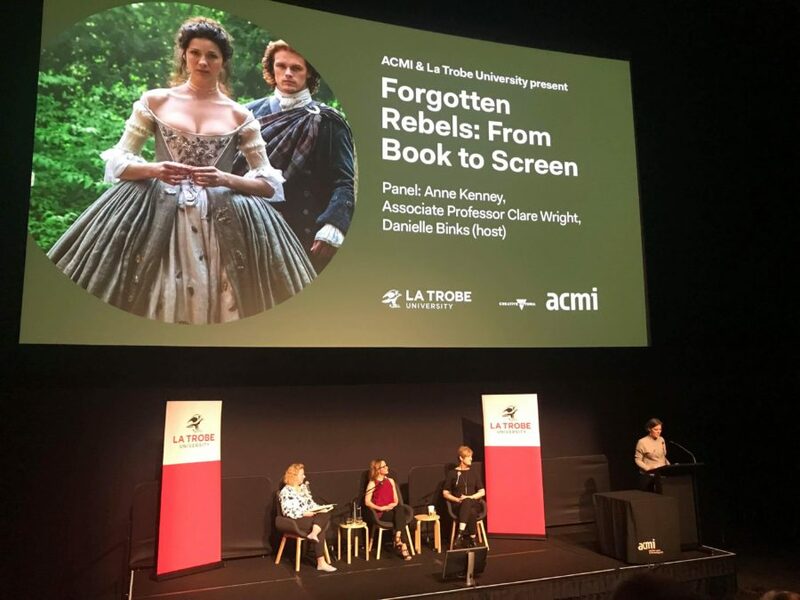 Outlander writer Anne Kenney talks about her new writing project — bringing to life the story of the Eureka Stockade in Australia. Like the Battle of Culloden, this story is also about a rebellion that changed history. 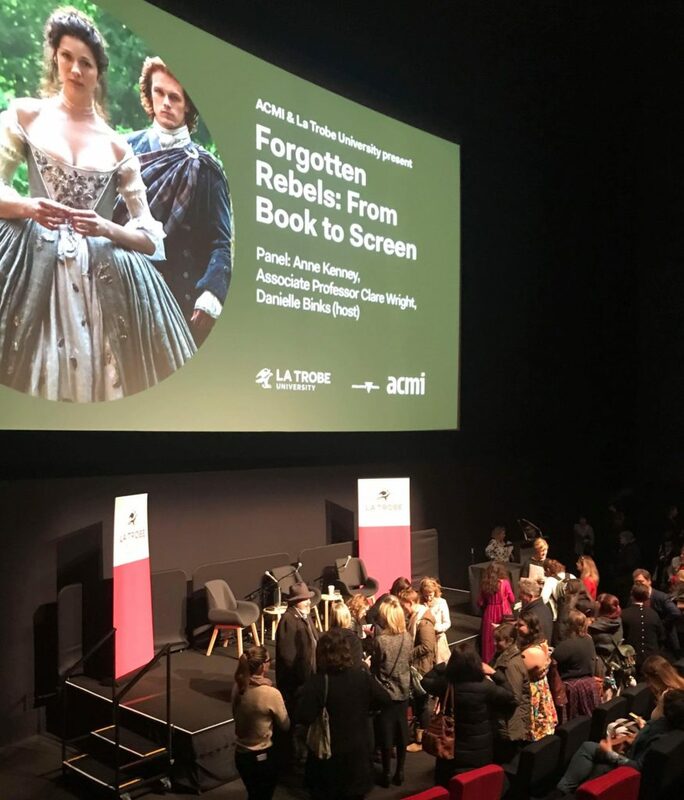 It looks like former Outlander writer Anne Kenney is making a seamless transition from Scotland to Australia as she moves on from Outlander to Forgotten Rebels, a new Australian drama series. The series will depict a new take on the Eureka Stockade, where gold miners rebelled against colonial forces, a watershed in Australian democracy. 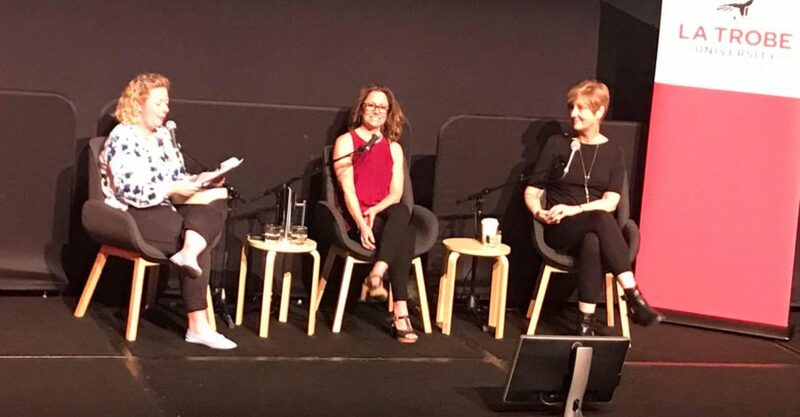 Anne was in conversation with award-winning author and historian Dr. Clare Wright at the Australian Centre for the Moving Image (ACMI) in Melbourne, Australia on August 21st. I wished I could attend but alas, there is a rather large body of water between my home in Tasmania and the scene for the discussion in Melbourne. 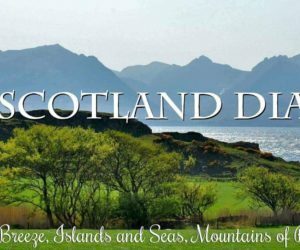 So, ahead of the event I cranked up my social media efforts to make contact with people who may be attending, through the Australian Outlander fan Facebook pages Aussie Outlanders and Outlander Downunder. 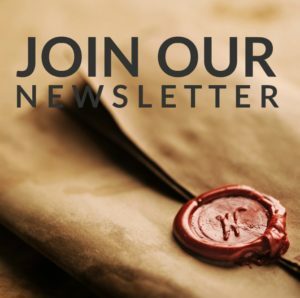 That’s what we do in the Outlander world, right? We connect with each other. And I did connect with one willing fan, Kate Crock, who was attending the event with friends and promised to send me photos and any other on-the-spot tidbits that might be missed in the live-streaming of the event. So, with Kate and friends on the scene, I settled in for the live-stream in the comfort of my living room. Kate reported that there was more than a smattering of Outlander-motivated interest in the crowd. The enthusiastic audience was also comprised of folks from La Trobe University which has invested in the project, history buffs and locals from Ballarat, where the rebellion took place in 1854. I was soon immersed in a deep and intelligent conversation about history and the way in which history can be skewed and yet can be looked at afresh with new eyes and a different perspective. That is exactly what Clare Wright did in her book, The Forgotten Rebels of Eureka which was 10 years in the making. She took this pivotal historical event familiar to all Australians and examined the role of women in that event. Other historians had not looked at this and she found a goldmine (!) of material that she painstakingly sifted through (yes, she used a gold-panning analogy) for the flecks of gold where women played a part. Wright emphasised that her intent was not to demean or detract from the men, but instead enrich the picture of men in history and restore their humanity. In her work the men become three-dimensional, not simply soldiers, miners or rebels. Instead they were fathers and husbands, people who are connected to their role by important relationships. 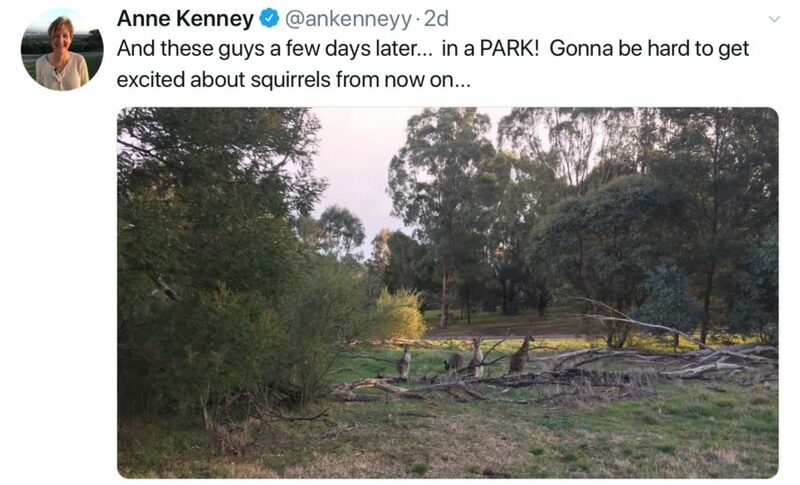 So, for us Outlander fans, where does Anne Kenney come in to all this? Clare told a funny story about that. 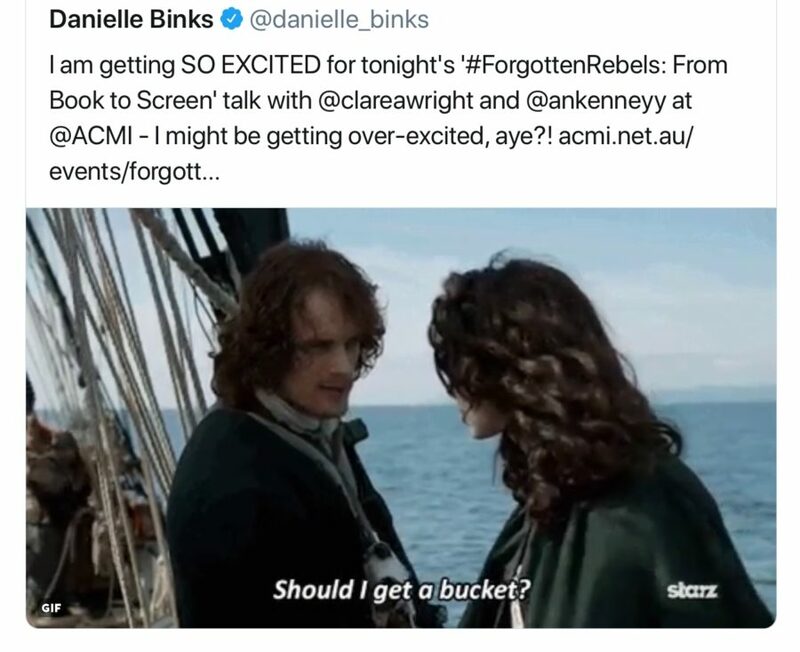 One night, she was pondering her book becoming a TV series, and she sent out a tweet asking if people would like to see Sam Heughan playing the part of a rebel in her story! She tagged Sam Heughan, Ron D. Moore and Anne Kenney, and to her complete astonishment, Anne replied expressing her interest in the story. Clare said she squealed out loud like any good Outlander fan girl! 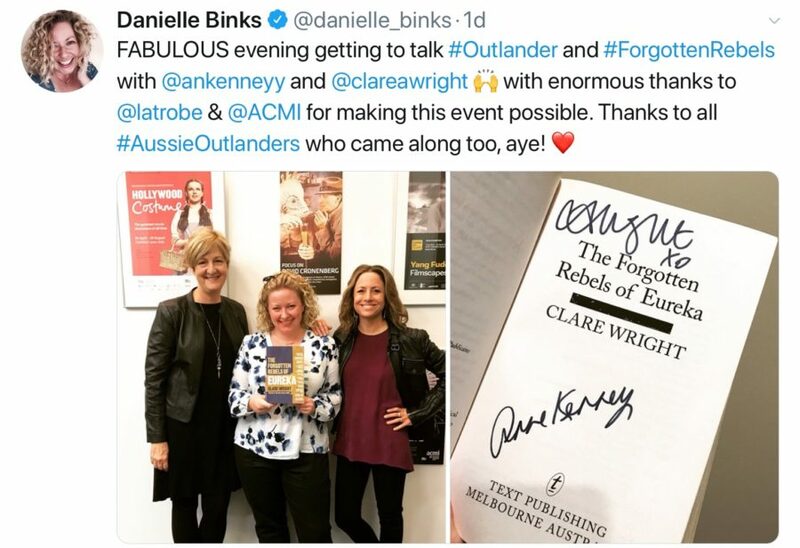 Once they had established their bona fides with each other — Anne’s daughter did wonder if her mother was being stalked/groomed by an Aussie Outlander zealot (could there be such a thing, wink!) — they began to seriously discuss a collaboration. 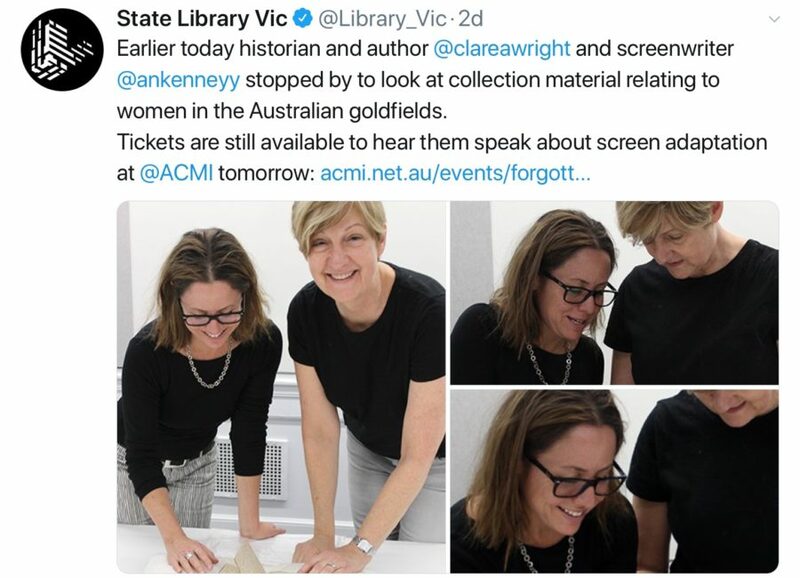 Anne knew nothing of Australian history, and Clare thinks this will bring a great outsiders perspective to the TV adaptation of her book. Shades of the Outlander writers’ room where Ron Moore made sure that some of the writers were book devotees/aficionados while others were completely unfamiliar with the material. Clare said that because Anne is unfamiliar with the story she can bring a freshness, and new and sensitive insights into the story. And she notes that of course, at the time there were no Australians as such, there were no Aussie accents; it was a melting pot of immigrants from all over the world. The panel moderator, Danielle Binks, was also an Outlander fan (they’re everywhere!) 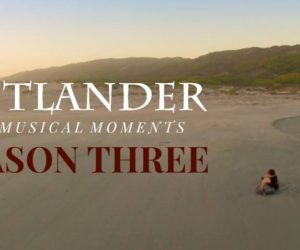 and she introduced two Outlander episodes, which Anne wrote, into the discussion. These were “The Hail Mary” and “The Fox’s Lair.” The discussion centered on ways in which historical events are woven into a story line and also the times when a screenwriter makes a decision to diverge from the original material for the sake of continuity in the show. Anne read historical texts to inform her Outlander writing. Anne says she is very much a character-based writer and she asks three questions; “What does the character want?” “How or what do they do to get it?” “What other characters want that?” This gives the source of conflict/drama. Of course, Anne also wrote “The Wedding” episode in Outlander so she talked about developing these scenes to take time with the characters to build up the longing and desire. To have the characters circling each other. To draw out the moment before the first kiss —for as long as you can stand it! Will Rebels centre on the story of one woman, like Outlander’s Claire? Yes, they will have a central character but there will also be a strong ensemble cast, each with individual stories and backstories. They also want to have strong male characters in the show, which will add to the compelling nature of the women’s stories. Anne will return to her home in the US now and begin the writing process. She anticipates working on set when the time comes, as she did in Outlander. Her method is to first develop a “beat sheet,” with all the key elements or “beats” that need to be included in the story. Then she will confer with Clare Wright, and based on those discussions develop an outline, which she will then develop into a script. They are thrilled to be working with Ruby Entertainment (responsible for iconic Australian shows such as Kath and Kim, Full Frontal. Fast Forward and more recently the wonderful screen adaptation of Secret River) and anticipate a fruitful partnership in the making of the show. Finally, they talked about relevance to today’s world where there is much angst about immigrants and so-called outsiders. 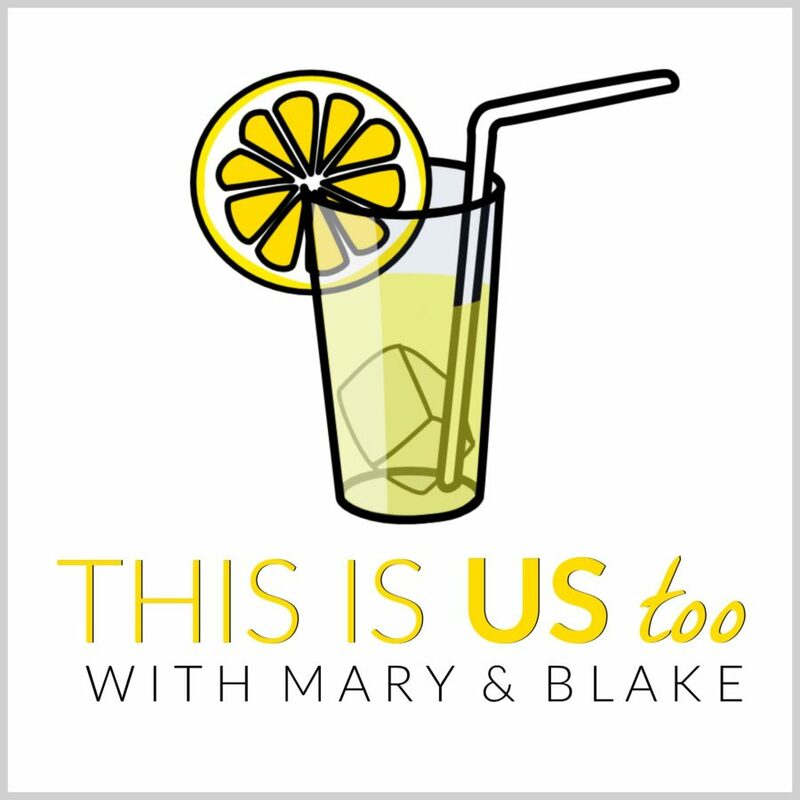 This is a story of immigrants and outsiders and the way we relate to strangers, and resonates deeply in today’s world. They anticipate that this story/show will have international appeal because of these universal themes and provide a good connection to an international audience. Thanks to Kate Crock for the photos and guess what? My twitter question was asked by the moderator! Looking forward to seeing this show on our screens some time in the future. 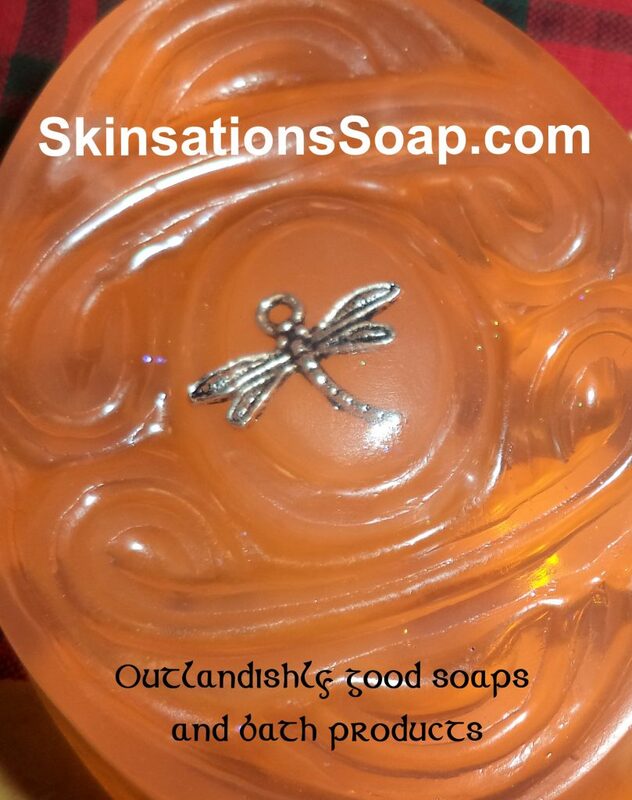 Have you attended any such events with people we know so well from Outlander pursuing other interesting projects? Would love to hear about that in the comments. This looks like a fascinating subject for a show/series. 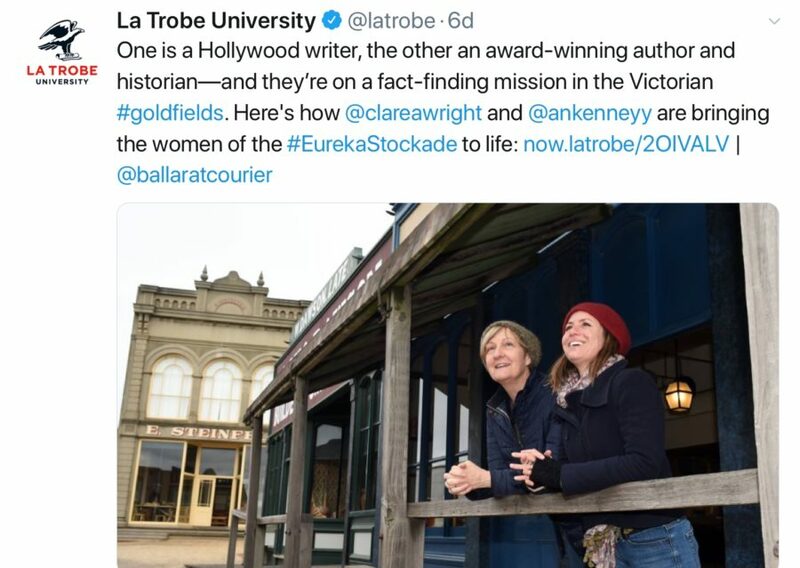 I hope I get to see it here in the U.S. My knowledge of Ballarat mainly comes from the Doctor Blake and Miss Fisher mystery series, but the Eureka rebellion was mentioned on one (possibly both) of those series. I’m all for illuminating history, especially in regards to the roles of women (who have generally been all but ignored by history). Good luck with this project, Anne and Clare.